He explains all his techniques clearly, from the initial planning and composition of a picture, to choosing colours, applying washes and capturing the glorious subtlety and glow of nature. Dry brush work, splayed brushwork and wet-in-wet are all included, with clear and helpful text accompanied by inspirational paintings and over 50 step-by-step demonstrations. 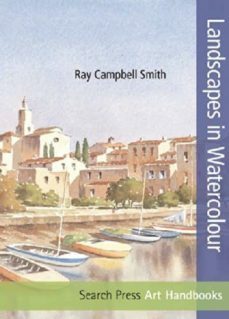 Whatever your skill level, you will be able to develop your own style with this informative, richly-illustrated book.